Black Currant Orchid Candle 8 oz. Home>Home Decor>Candles & Candle Holders>Black Currant Orchid Candle 8 oz. This candle feature a fruity floral fusion of black currant and grapefruit, tempered with rose and sophisticated base notes of amber and vanilla. Made with soy wax and phthalate-free fragrance. 8 oz. candle burns 20 hours. Made in Chicago by at-risk women who are young moms. They receive job training, guidance and professional skills to secure quality employment and start a path towards success for their families. Your purchase is part of this transformation. Every candle sold provides more opportunities for young moms and their kids. 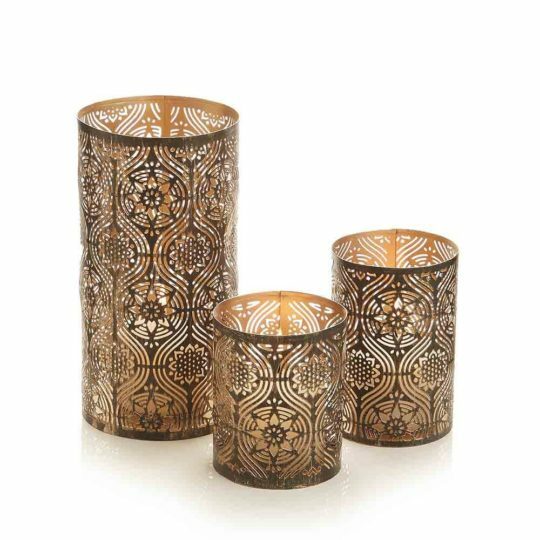 Festive stars made from nickel-plated brass with glass panels on front and back, and open on the sides. They make a lovely glow when lit with an LED candle. Comes on a 15" chain with hook for hanging. LED tea lights recommended. Black Currant Orchid Candle 4 oz. This candle feature a fruity floral fusion of black currant and grapefruit, tempered with rose and sophisticated base notes of amber and vanilla. 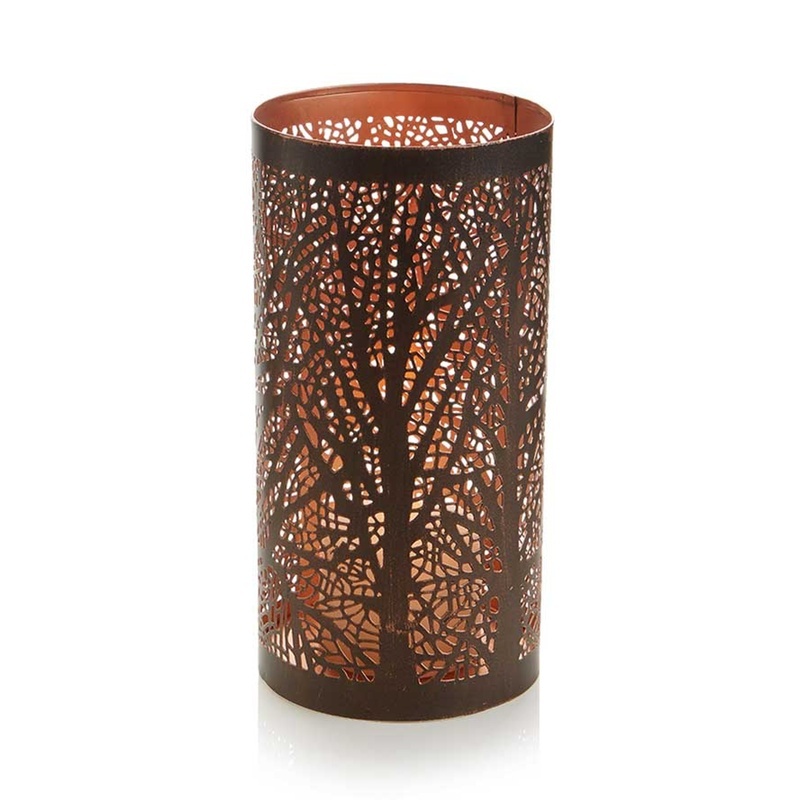 Made with soy wax and phthalate-free fragrance. 4 oz. candle burns 15 hours. Made in Chicago by at-risk women who are young moms. They receive job training, guidance and professional skills to secure quality employment and start a path towards success for their families.